Advanced iOS Moviel Player with Real Time Effects and included Head Up Display. Direct download, edit, save and replay movies with added effects. Share edited video directly from within the app. iOS Movie Player with Special Effects for additional Fun! This iOS Movie Player makes your video more fun! Add amazing real time effects with Power APPs patent pending technology! As seen on NewsWatch TV on ION Channel and History Channel! Overall, Movie Player + is, with no doubt, an incredible all-in-one player and is worth the price tag. No matter what movie it is or where you got it from, if it’s hollywood or bollywood, a free movie or a movie trailer, with this iOS Movie Movie Player you can add effects you will never see in any movie theater. Pimp up any movie or video with special effects! Touch the screen for 2 seconds to adjust brightness and contrast! OTBCC is a revolutionary way to adjust both brightness and contrast at the same time: tap the screen for 2 seconds, and adjust brightness and contrast with the move of one finger, both brightness and contrast at once! Of course, you can save your videos with all the special effects you applied, and have your firends participate when you replay your edited movie. See them drop their jaw when a well know movie suddenly is something completely different thanks to added real time effects. Save your effects with this iOS Movie Player and have your friends drop their jaw! This iOS Movie Player offers 3 different playback modes: Full screen, Flip and Mirror. Thanks to these playback modes you can even use your iPad as Head Up Display. Waiting in the car suddenly becomes entertaining with your own edited movie on the windscreen. Redefine Car video with this iOS Movie Player: use your windscreen as backdrop for your Head Up Display! Download video from dropbox, iTunes video or directly from the web. Shoot a live video with this iOS Movie Player to create a unique fun video to share with friends. Movie Player + lets you download, save, record and share your edited movies. 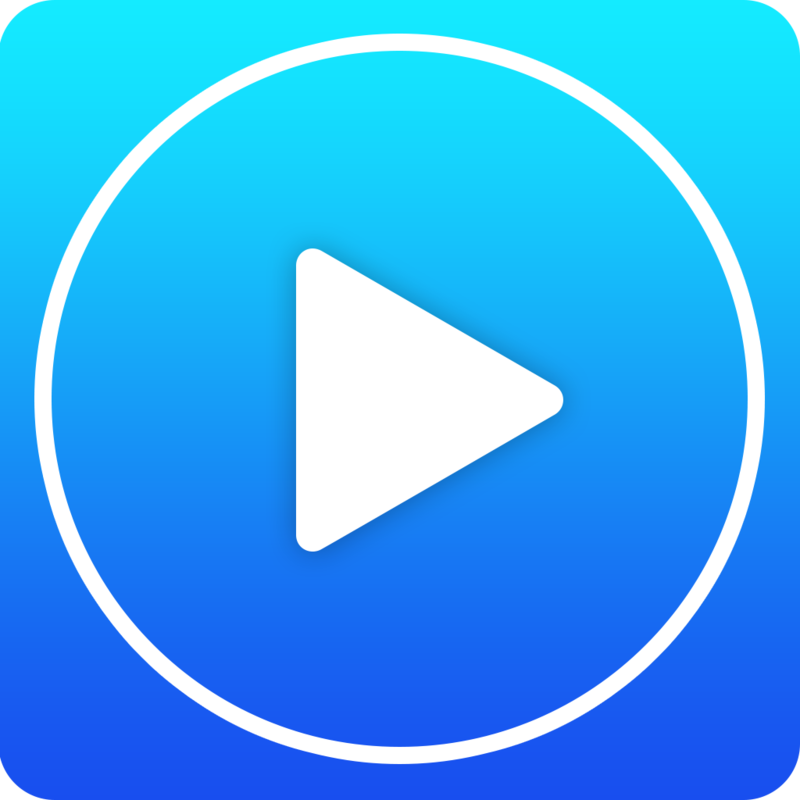 Ultimate iOS Movie Player to share fun with friends, upload movies directly from dropbox or iTunes! Save videos with applied fx! All effects are real time effects, that means you can add and change them while the movie is playing! No other iOS Movie Player can do that! Movie Player + is more than a iOS movie player, it is a real time video editing tool! Try Movie Player today, use direct video download and add special effects. Take movie watching to a new level and be ready for a lot of fun to share!